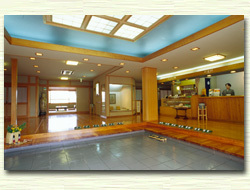 We will hope that "Heartful and warming Japanese traditional inn" is for all tourist. 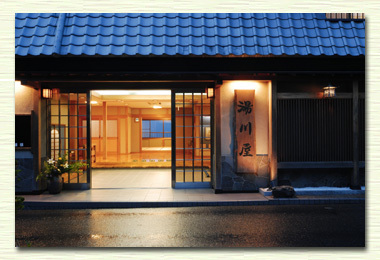 Our inn made of local wood of yoshino area, and is Yoshino traditional building. 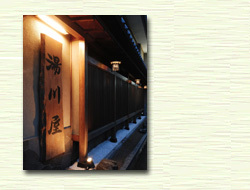 The national treasure Zao-do of The Kinpusen Temple was registered on the world heritage in 2004. Standing in the center, it is a symbol of Yoshinoyama. Zao-do of The Kinpusen Temple is the second largest wooden temple after Daibutuden of Todaiji Temple in NARA city. 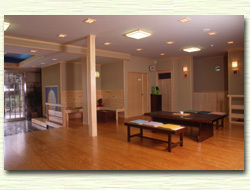 Our inn is very close to this Zao-do. 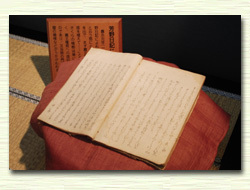 It is for five minite from our inn by walking..
Yoshino, as the Shugendo sect of ascetic Buddhism became increasingly active and influential, received attention largely in association with En no Gyoja(7th c.to 8th c.), who is believed to have been the founder of Shugendo. 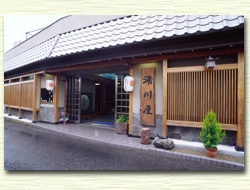 Our inn has been living with the statue of En no Gyoja for about seven hundred twenty years. This is the head temple of the religion Shugendo and the symbol of Yoshino-yama. They enshrine three statues of Buddha which are seven meters tall. Also this temple itself is the national period Muromachi. In 2004. the Mt. 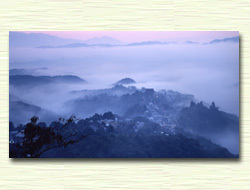 Omine area and Yoshino were added to the World Heritage list of UNESCO as "Sacred Sites and the Pilgrimage Routes in the Kii Mountain Range" due to the original Japanese religion "Shugendo", deep histories and traditional cultures. Also famous for the most beautiful cherry blossoms in Japan and there are a lot of important cultural properties and national treasures, such as Kinpusen ji, Shrine Yoshimizu, Shrine Mikumari, Kane no torii and Niomon. 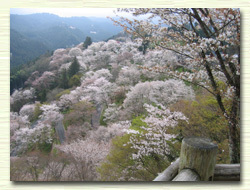 Yoshino-yama has been the famous site for cherry blossom seeing in Japan since the period Nara. 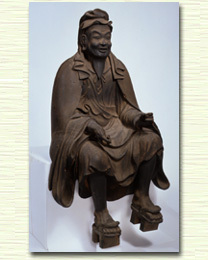 There is the historical fact that En no Gyouja carved statue of the Buddha in wood of the cherry blossom when he started the religion Shugendo. So this is the beginning of the fame for cherry blossoms in Yoshino-yama. Till now, we have been taking care of them and protecting them. 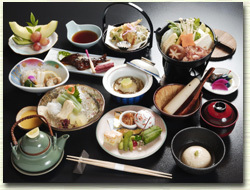 There are about two hundred kinds and thirty thousand cherry blossoms in Yoshino-yama. Also most kinds of them are Shiroyama sakura.